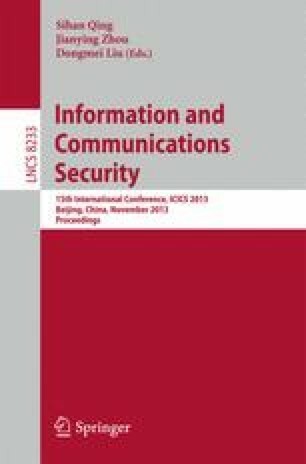 There has been much recent work on secure storage outsourcing, where an organization wants to store its data at untrusted remote cloud servers in an encrypted form, such that its own employees can query the encrypted data using weak devices (both computationally and storage-wise). Or a weak client wants to outsource an expensive computational task without revealing to the servers either the inputs or the computed outputs. The framework requires that the bulk of the computational burden of query-processing be placed on the remote servers, without revealing to these servers anything about the data. Most of the existing work in this area deals with non-image data that is keyword based, and the present paper is to deal with raw image data (without any keyword annotations). We demonstrate that shape-based image feature extraction, a particularly computationally intensive task, can be carried out within this framework, by presenting two schemes for doing so, and demonstrating their viability by experimentally evaluating them. Our results can be used in a number of practical situations. In one scenario the client has images and wants to securely outsource shape-based feature extraction on them, in another the server has encrypted images and the client wants a feature-extracted representation of those that are feature-rich.